Clarence Town is thought to be seventh oldest settlement in Australia, the town situated on the banks of the Williams River. The first white man to explore the region was Lieutenant Colonel Paterson on 25th July 1801. One of the first settlements along the Williams River was named “Erringhi” but by 1826 the area was named Clarence Town after the Duke of Clarence who in 1830 became King William IV of England. The first School of Arts was opened in 1879 but the current School of Arts building was built in 1914. The building boasts original tin walls and ceiling, timber floors and new chandeliers have been added to add to the charm of the Hall. The Hall is a source of a lot of entertainment for the Community, with gym/dance/exercise/tai chi/wellbeing classes held regularly. Many weddings, dances, fundraisers have been held at the Hall over the years. 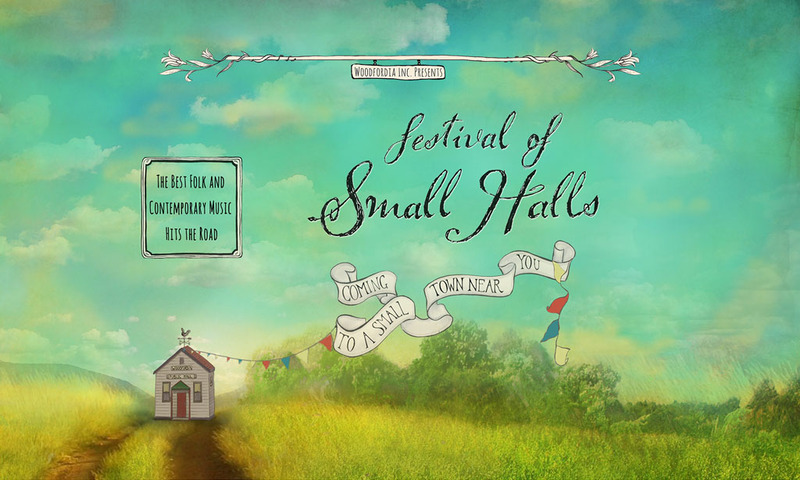 Festival of Small Halls will roll into Clarence Town on Wednesday, 30 January. Tickets available online here or locally at the Clarence Town Post Office.